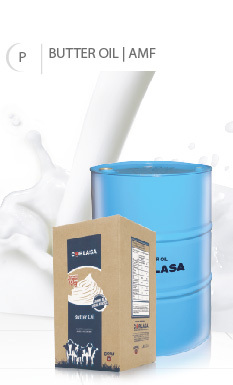 of this product for the domestic market and offering different kinds of product containers to suit our customers' needs. 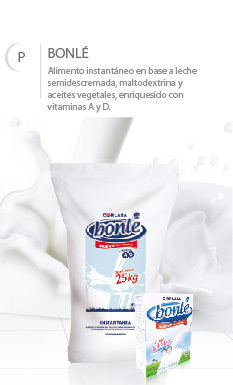 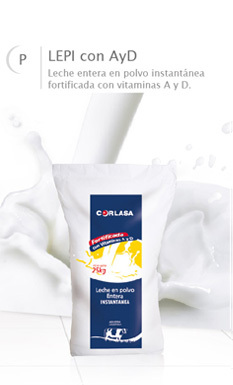 slightly crystalline yellow color, with a characteristic dairy flavor and excellent aroma. 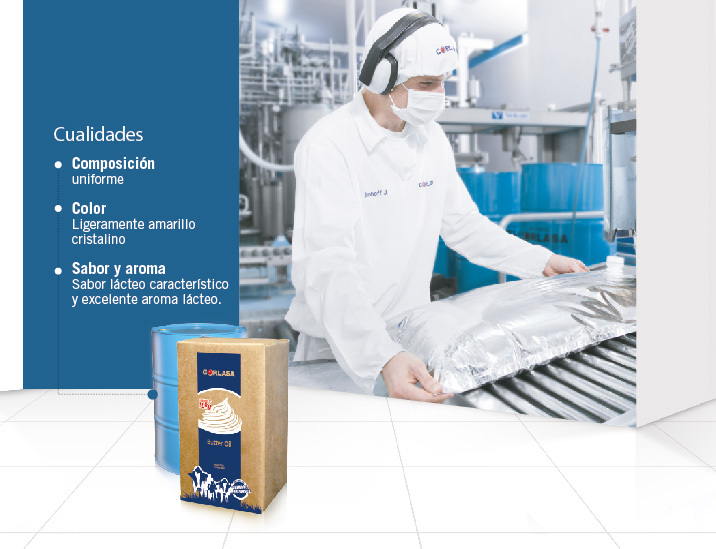 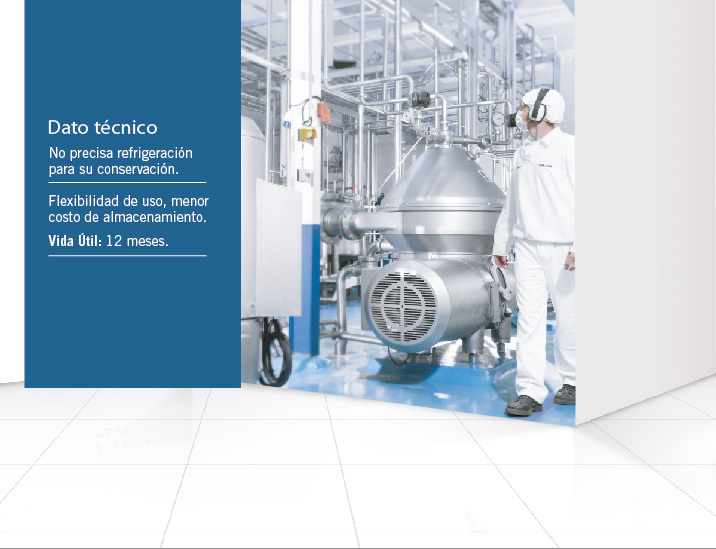 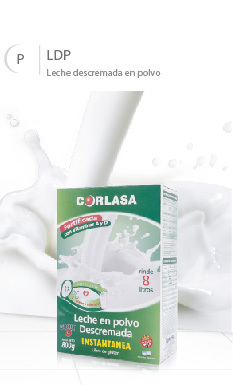 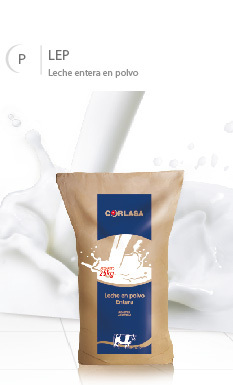 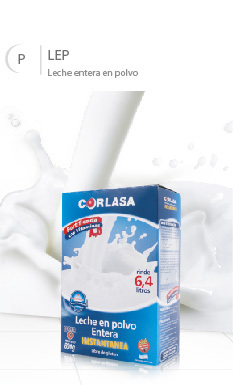 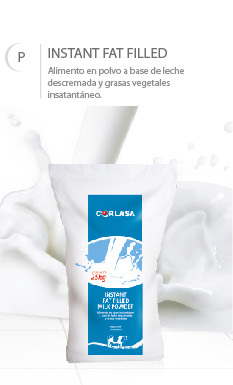 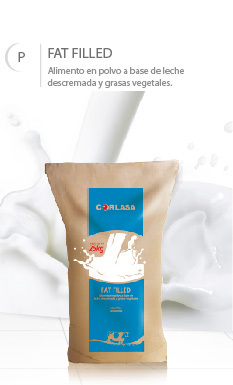 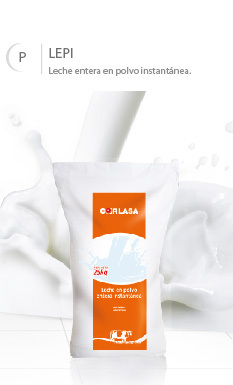 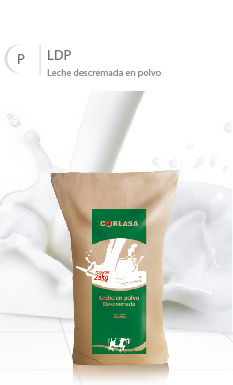 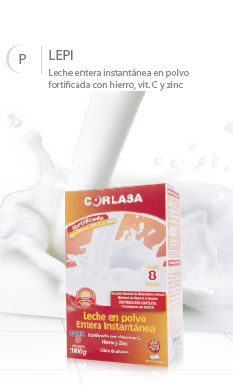 Butter Oil at CORLASA is packaged in an inert atmosphere, in 190 kg drums and/or 16 kg bag-in-box (aluminum bags inside cardboard boxes). 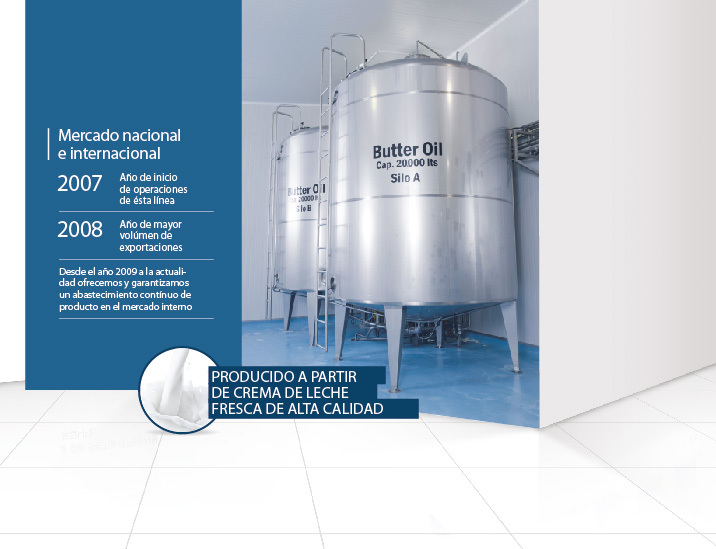 Owing to the packaging characteristics and the product itself, butter oil does not need to be refrigerated in any of its presentations in order to be preserved, facilitating usage flexibility, lower storage costs, and guaranteeing 12 months of product shelf life.